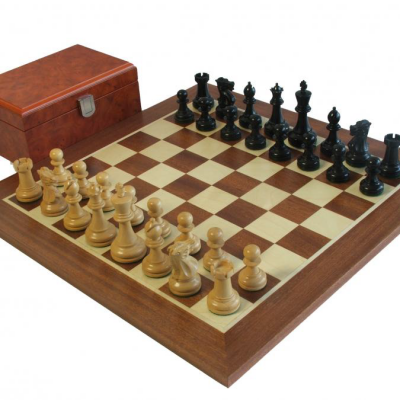 A very popular choice for the avid chess player. 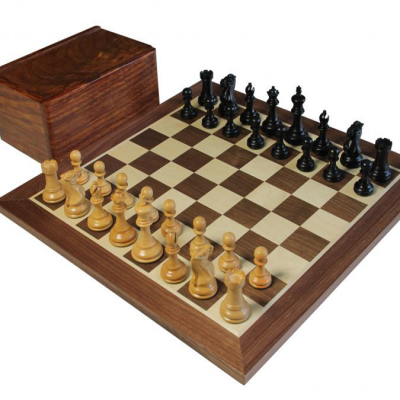 Featuring the Andersson knight design, hand carved and turned using hardwoods of Shisham and Boxwood. 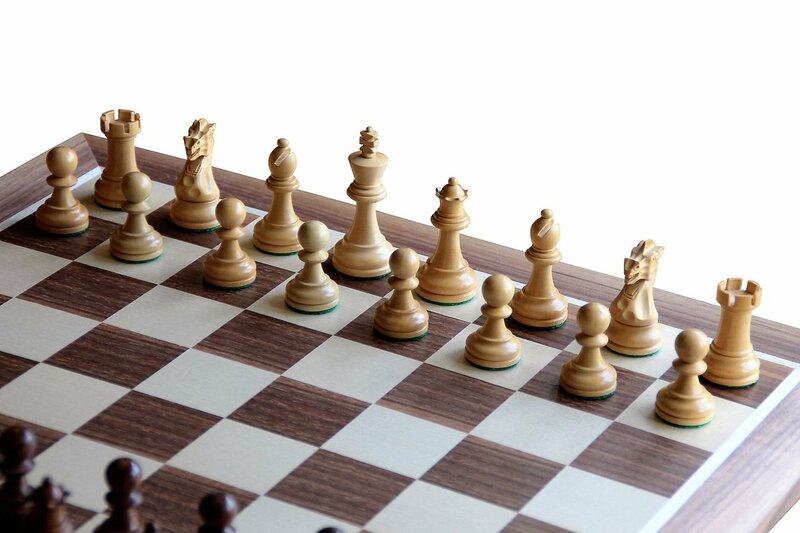 Entirely hand polished and finished. 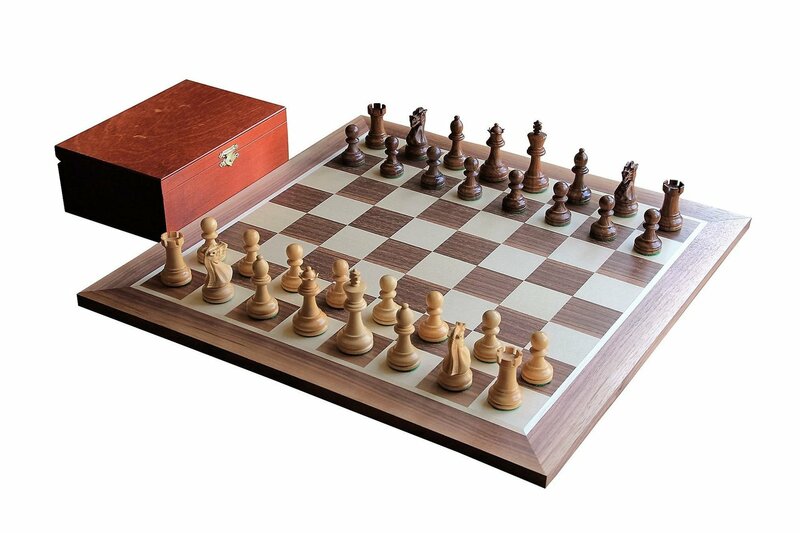 Matched with our 45cm walnut and sycamore chessboard and standard ply stained box. 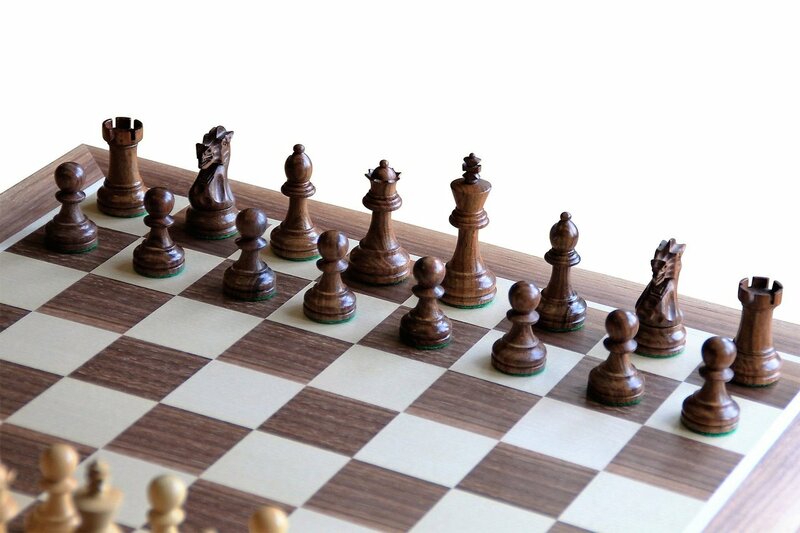 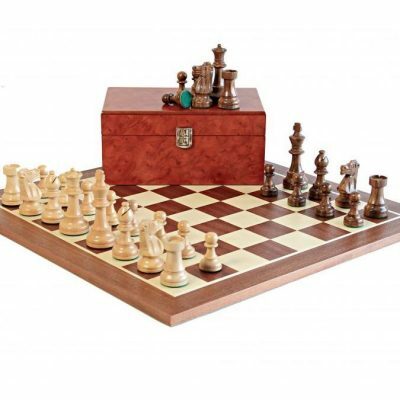 An excellent mid-range level start up set with quality chess pieces and counterparts.